The new world trade center will have a 408 foot antenna with a rotating beacon. The tower will be the tallest building in the United States. 1,776 feet tall which represents the year America gained its independence. There will be a 104 floors with 71 elevators that take 45 seconds to get to the top. The tower is made with more than 45,000 tons of structural steel which is six times the amount used to build the Eiffel tower. The state-of- the-art concrete that was used can withstand three times the pressure than the concrete used in a skyscraper. 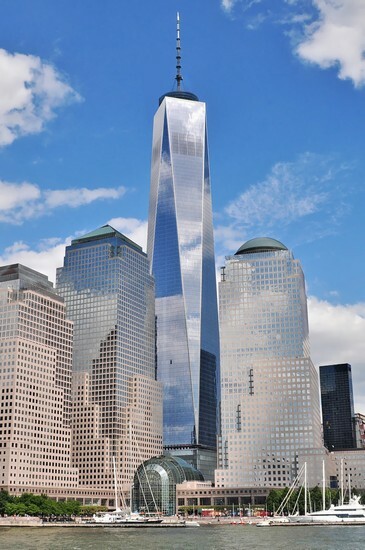 The total cost to rebuild the One World Trade Center is $3.6 billion. There were many people involved in the reconstruction process of the One World Trade Center. There were 100 contractors, two private developers, 33 designers and architects and 19 public agencies involved in the reconstruction process. 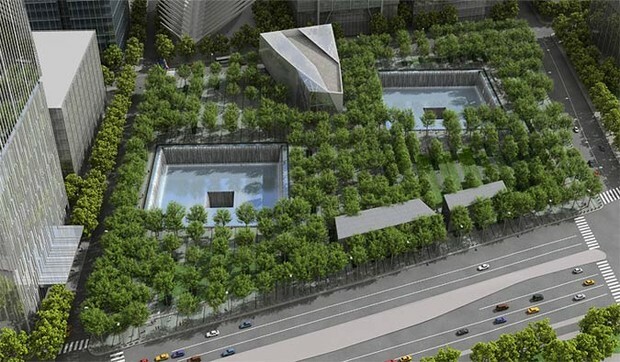 The 9/11 memorial consists of two reflecting pools that stand where the World Trade Center towers once stood. Each pool has a 30 foot waterfall that was man-made and is also the largest in North America. The pools are open all year round so they are heated during the winter months. The pools are bordered with displays of the names of all of the victims that were lost that day. There are more than 400 trees planted in the plaza in memory of the victims of Flight 93 and the Pentagon. The total World Trade Center plot covers 16 acres. An estimated 3 million visitors per year at the 9/11 memorial.